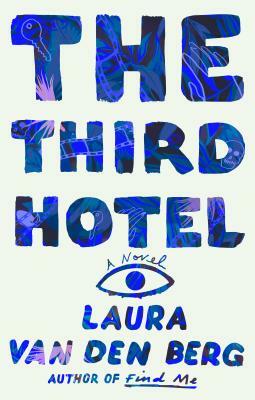 Laura van den Berg is the author of the story collections What the World Will Look Like When All the Water Leaves Us and The Isle of Youth, and the novel Find Me. She is the recipient of a Rosenthal Family Foundation Award from the American Academy of Arts and Letters, the Bard Fiction Prize, an O. Henry Award, and a MacDowell Colony fellowship. Born and raised in Florida, she lives in Cambridge, MA, with her husband and dog.